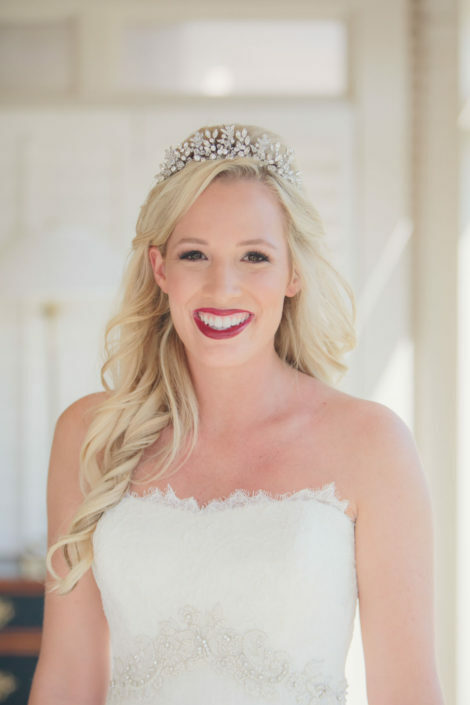 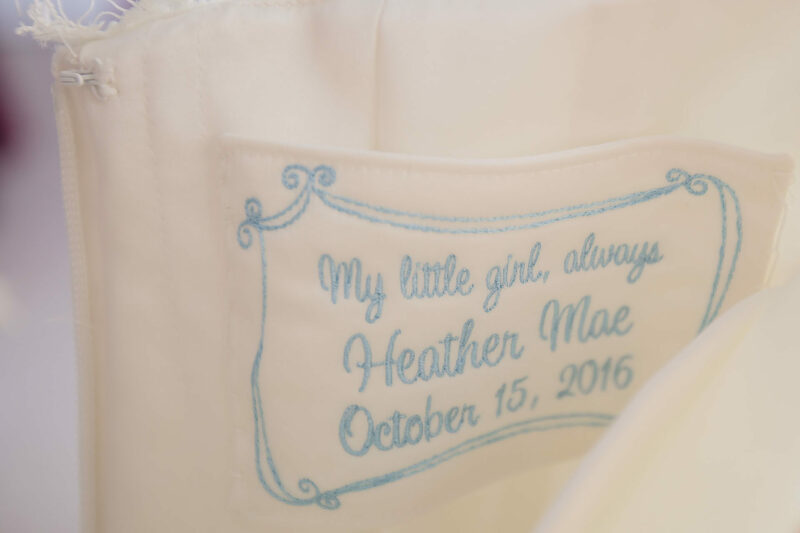 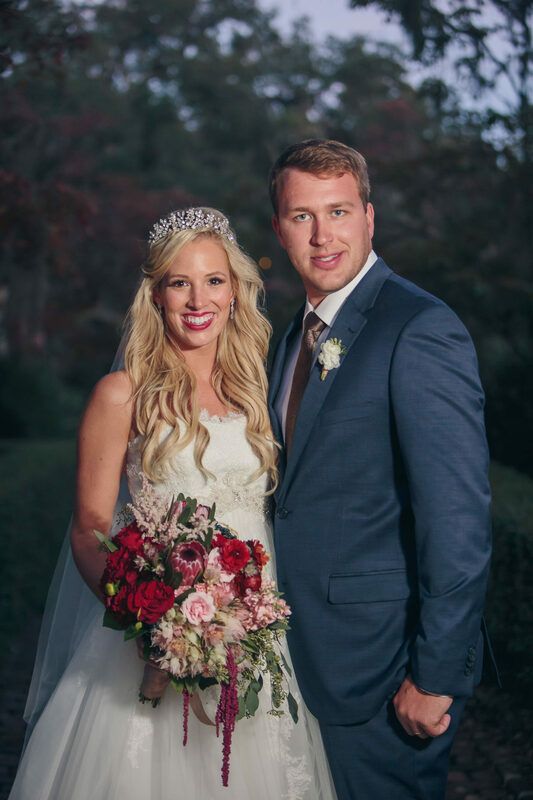 Heather and Alex had the best day ever! 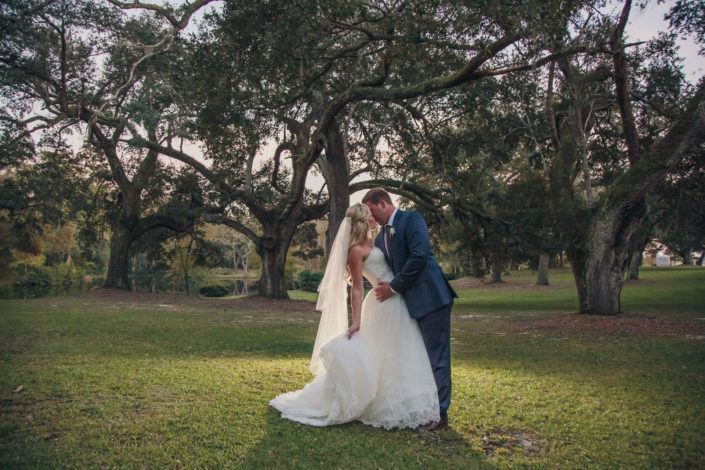 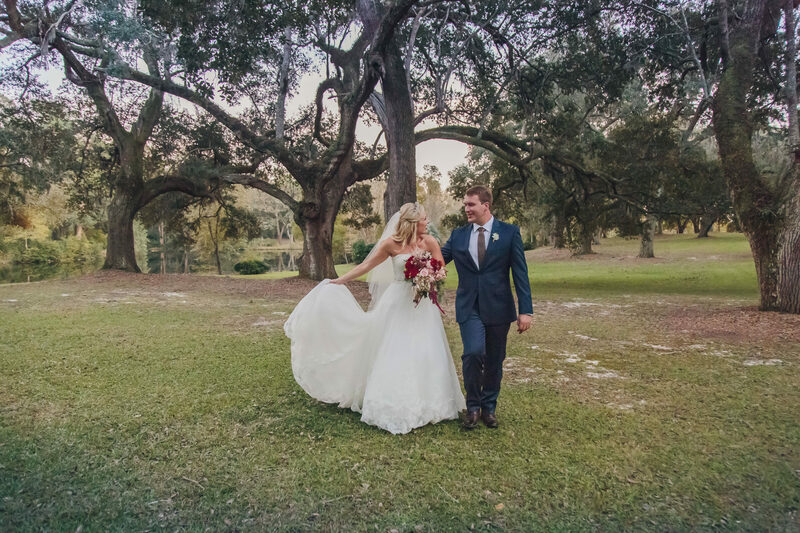 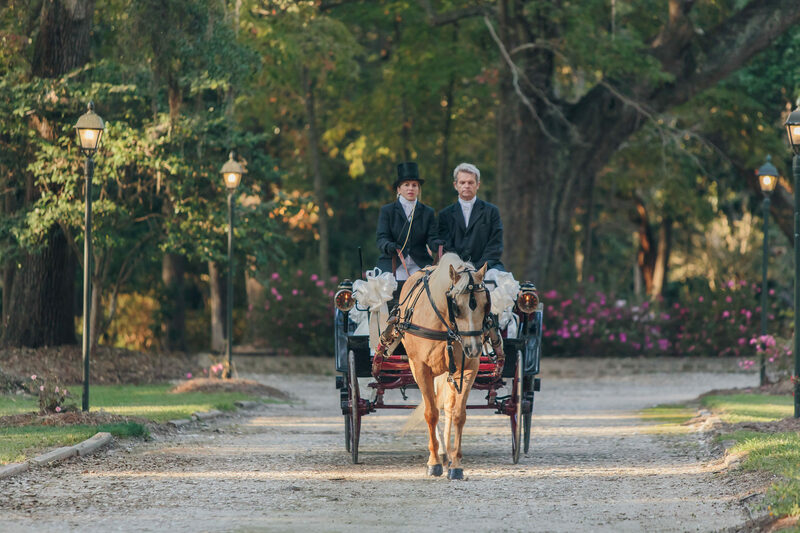 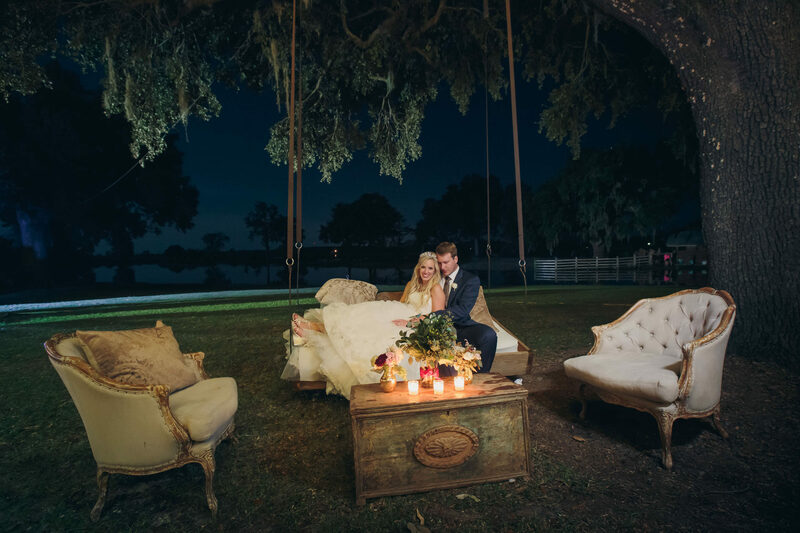 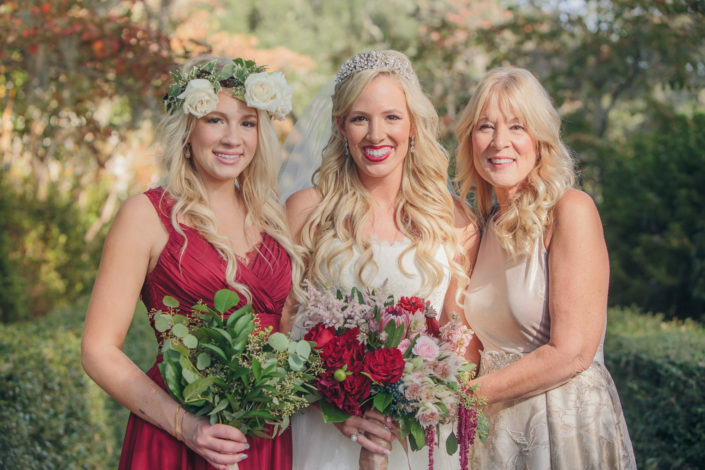 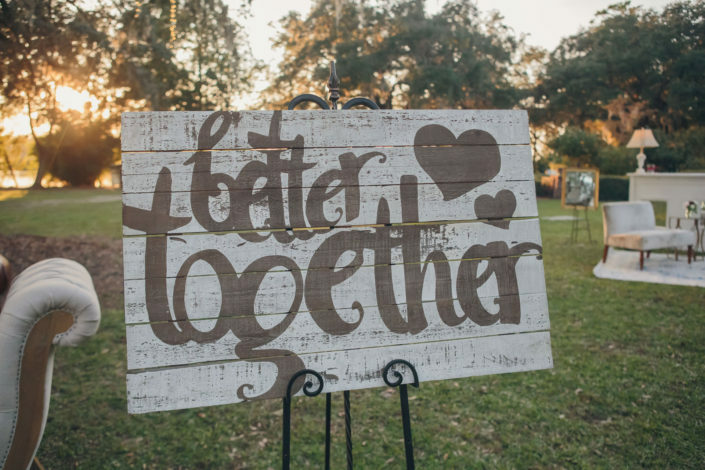 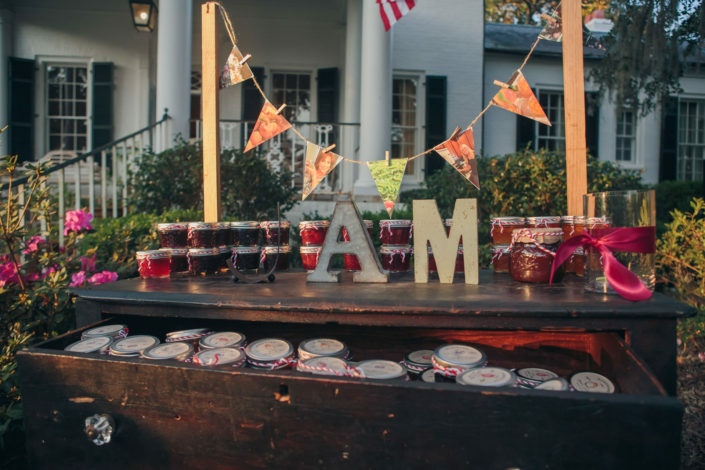 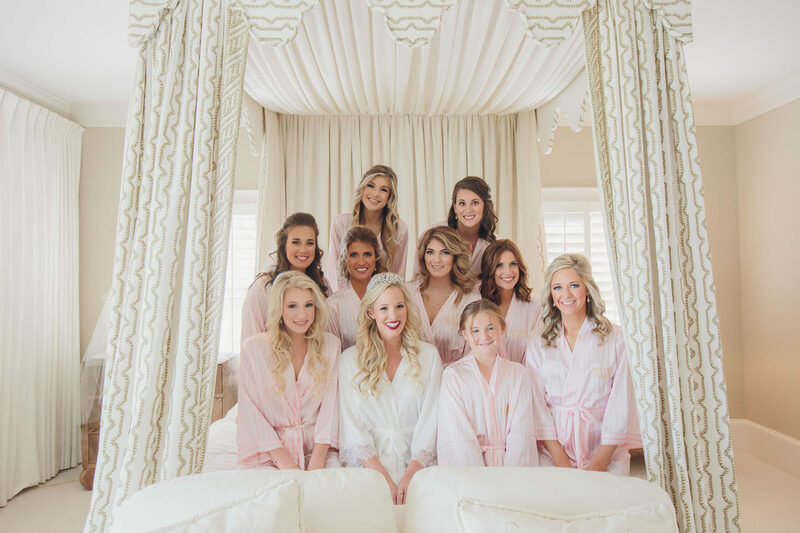 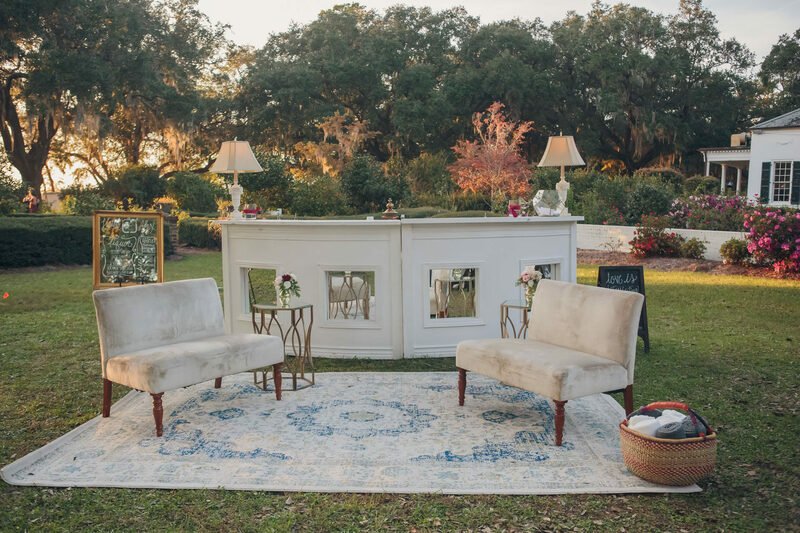 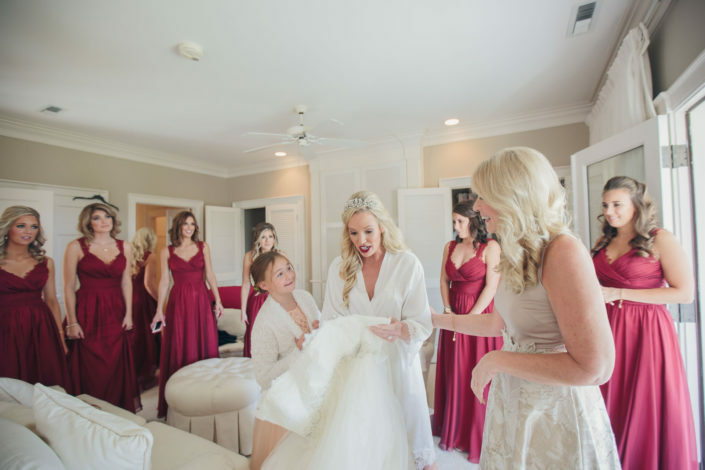 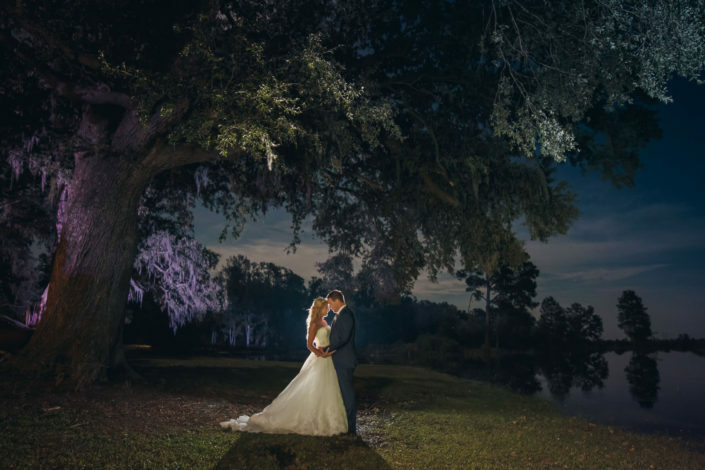 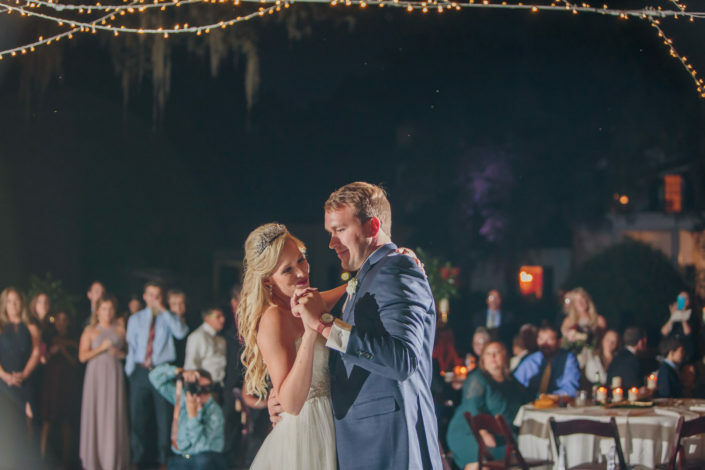 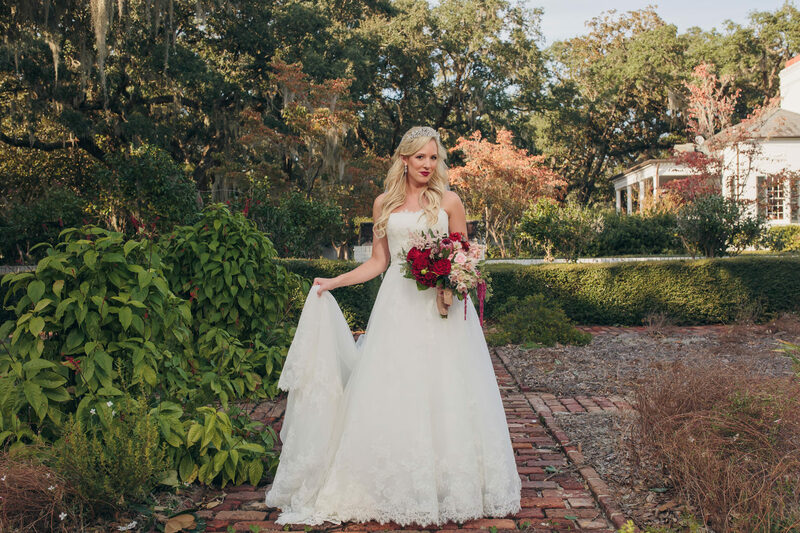 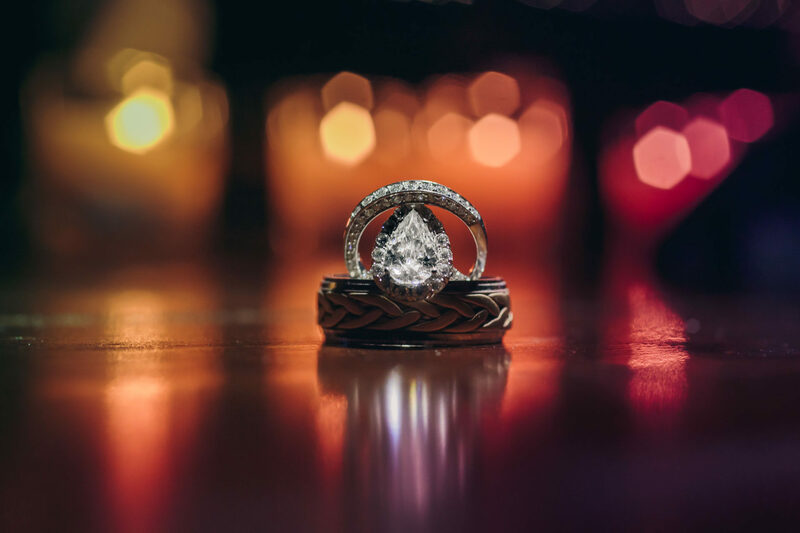 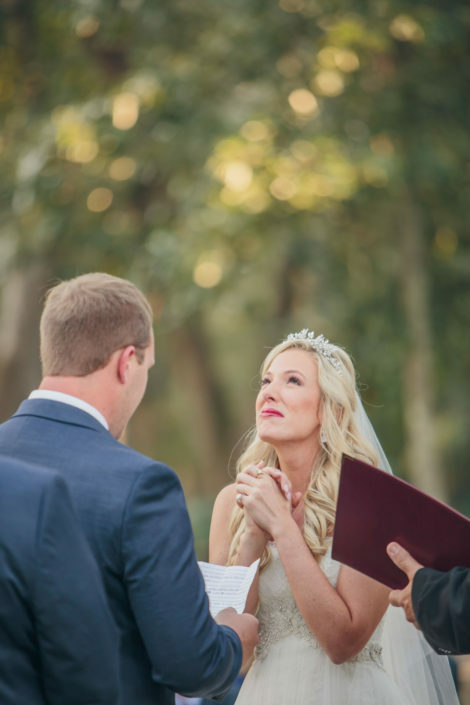 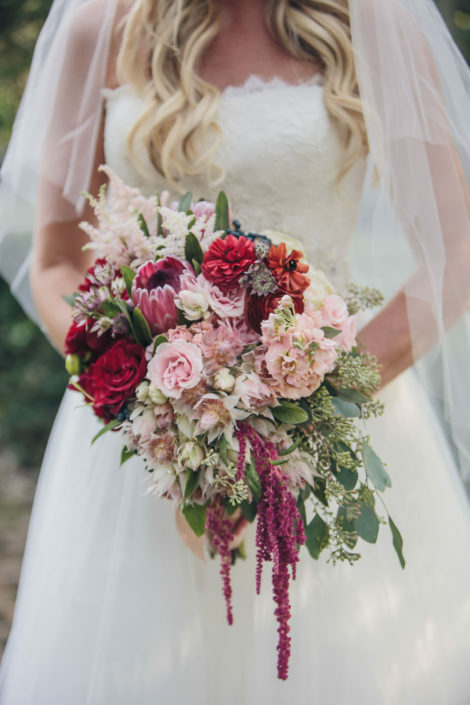 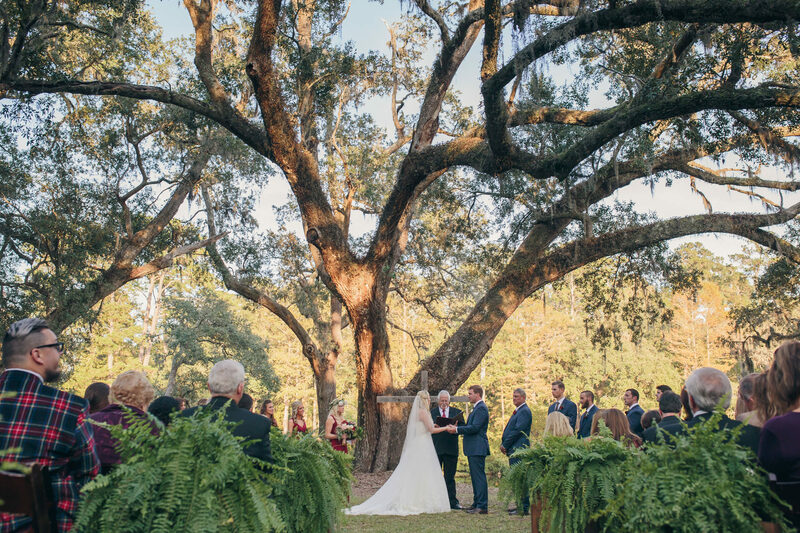 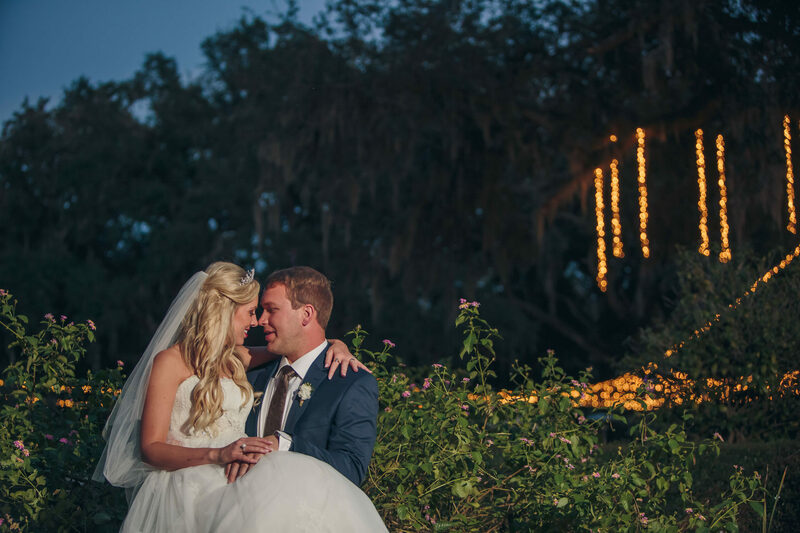 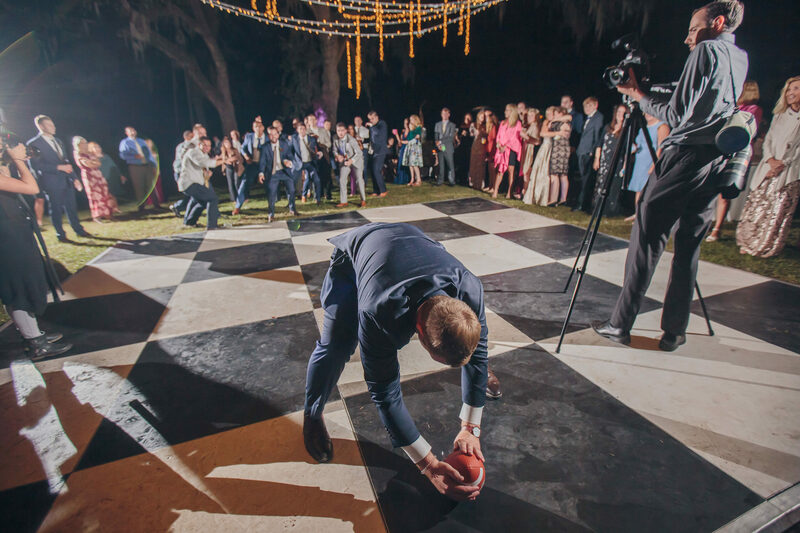 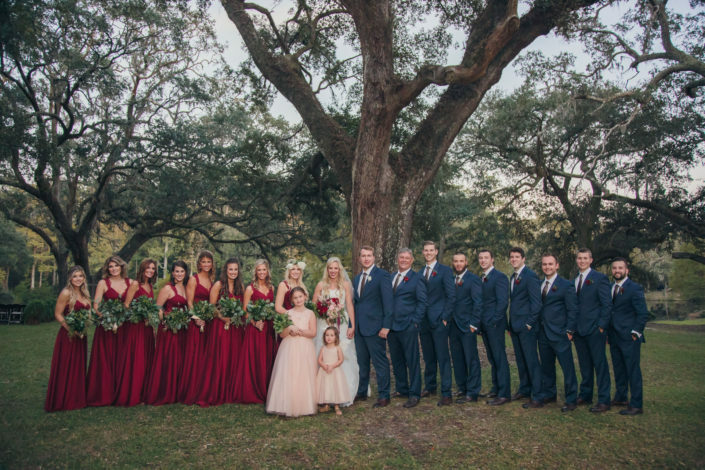 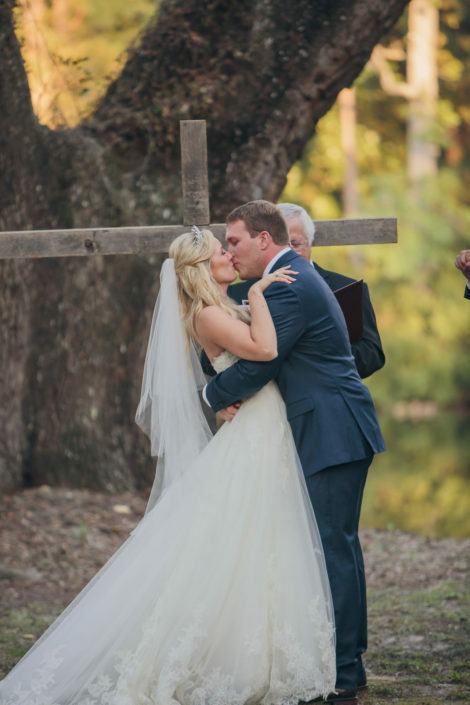 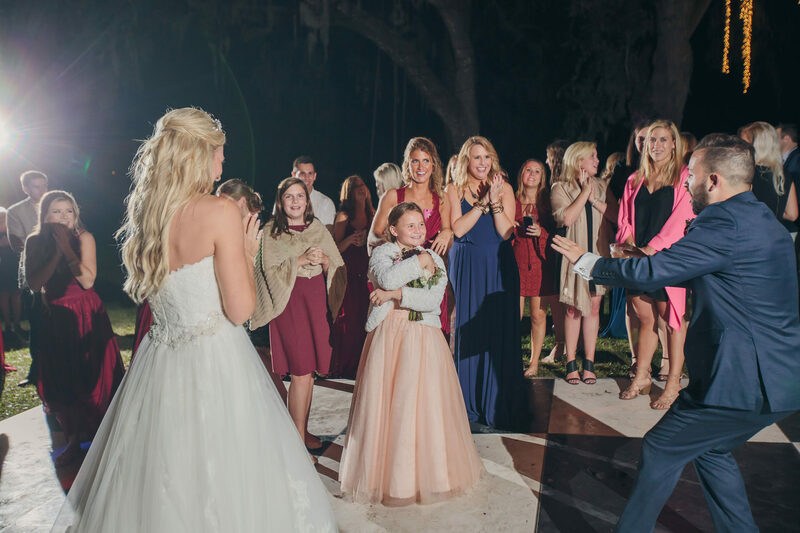 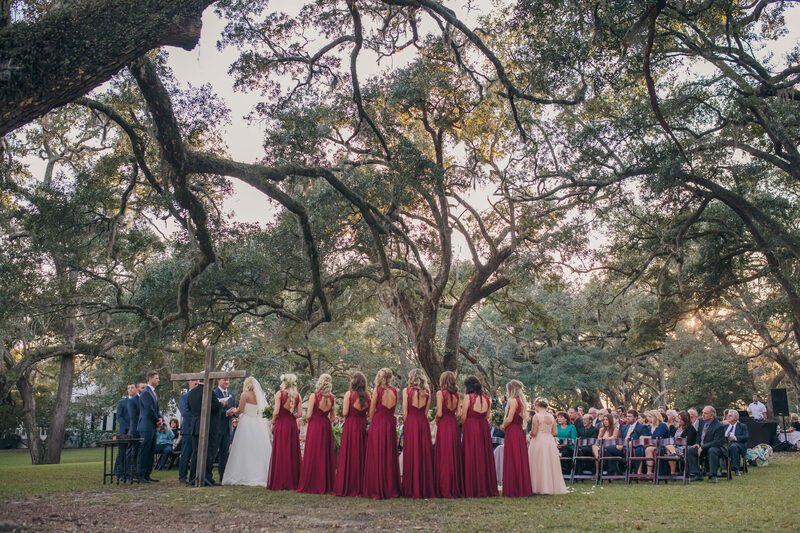 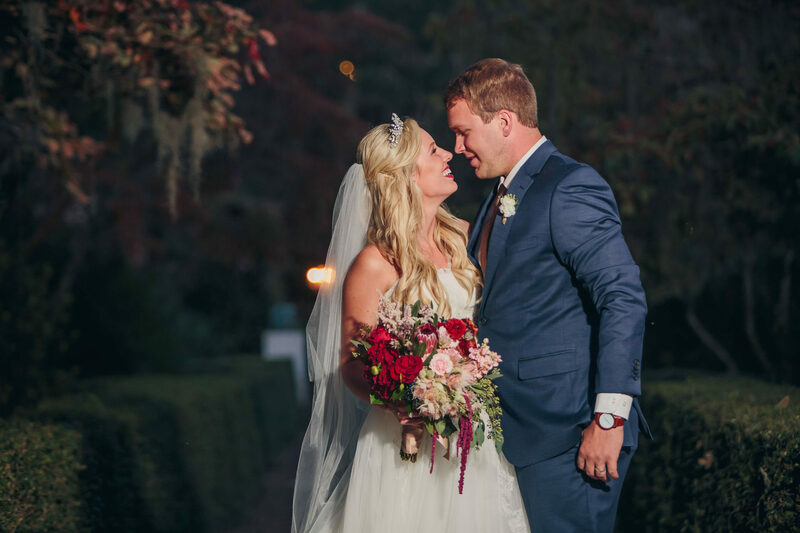 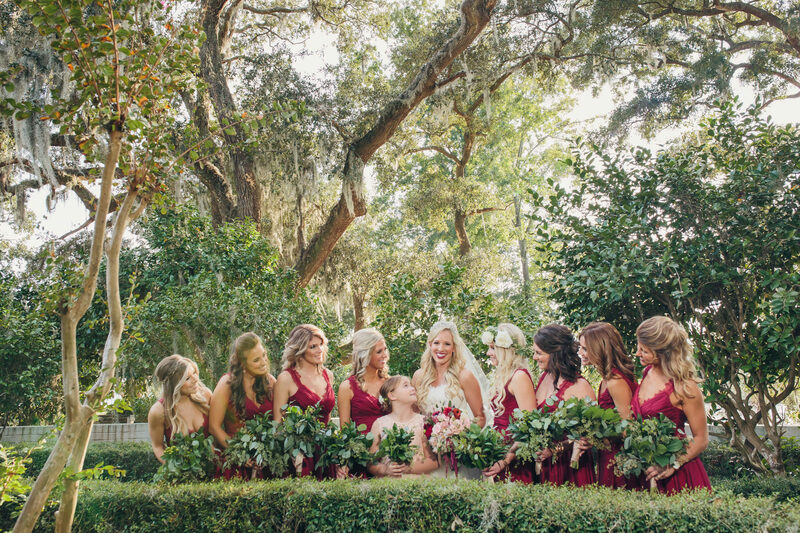 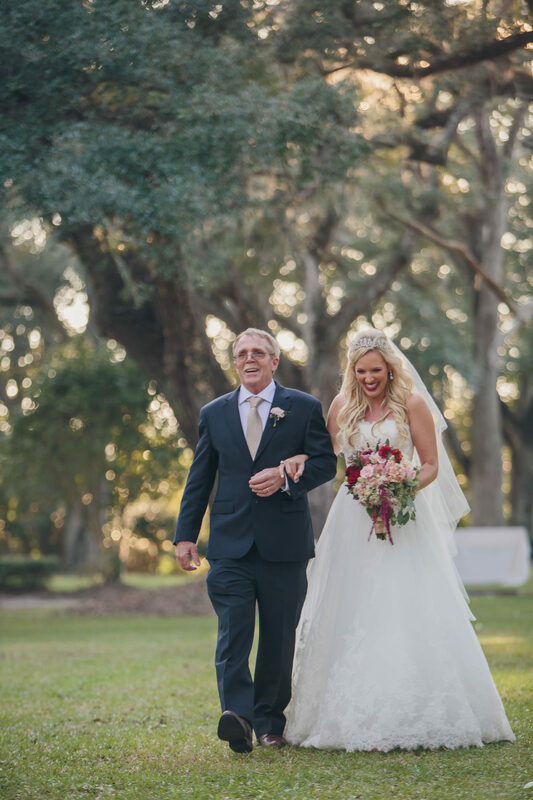 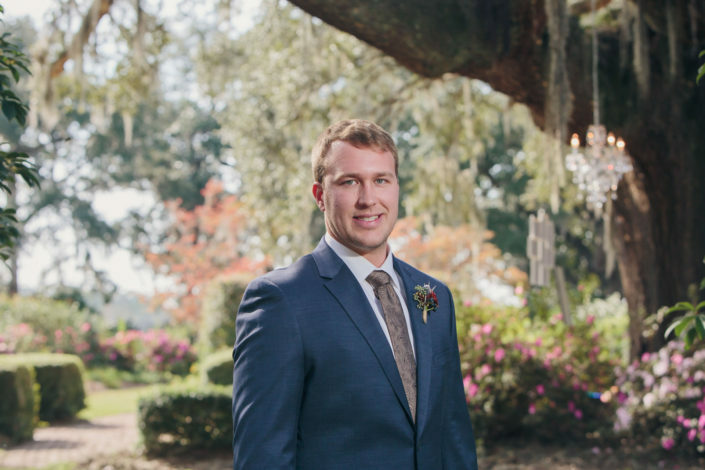 Tucked away at a beauitful southern plantation, underneath the spanish moss these two love birds exchanged heart-felt vows (and tears)! After a sunset happy hour the party was in full swing! 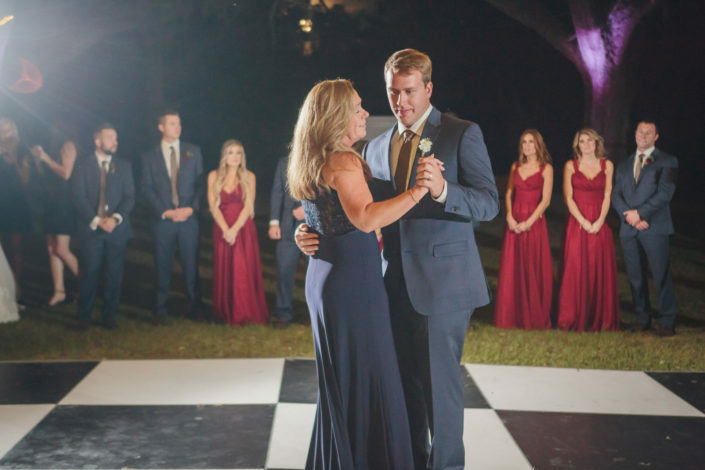 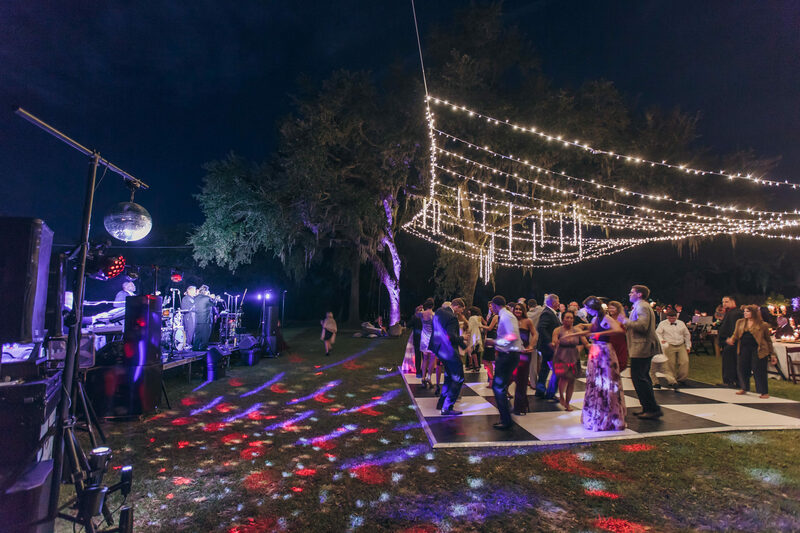 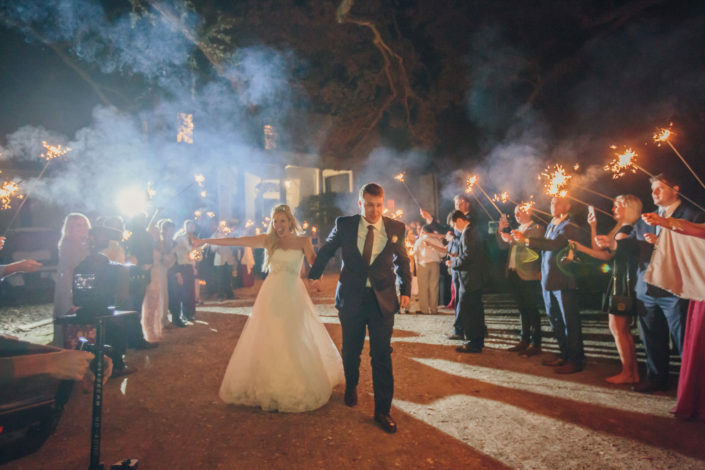 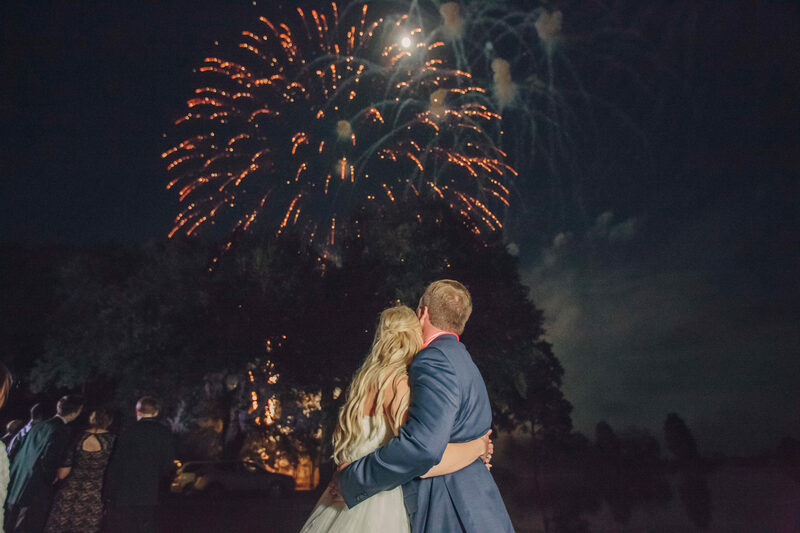 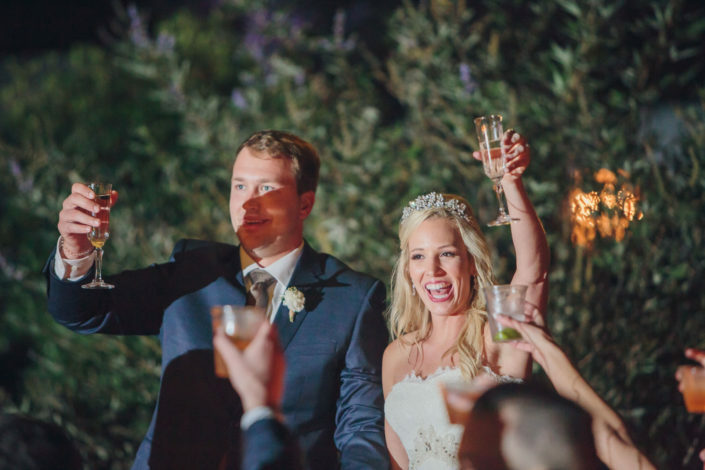 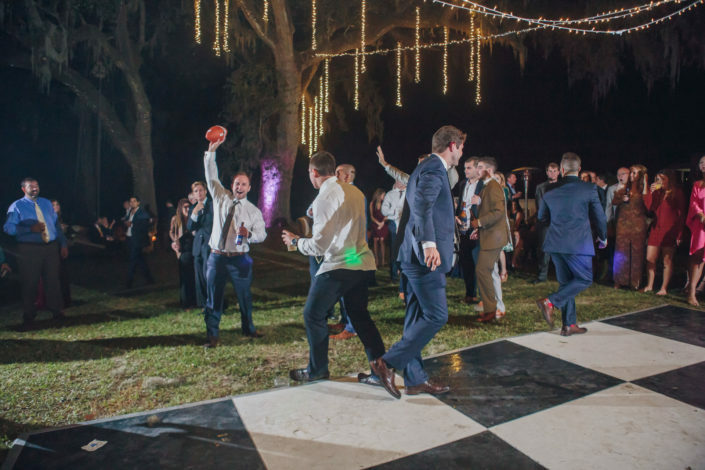 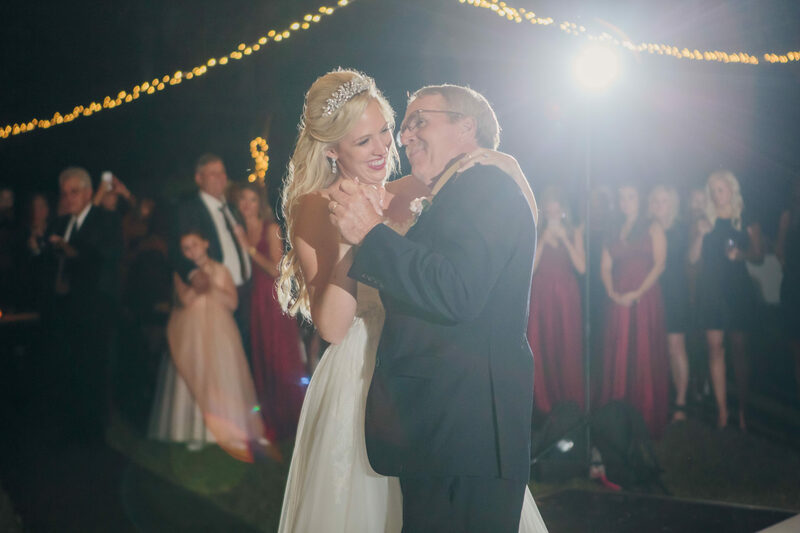 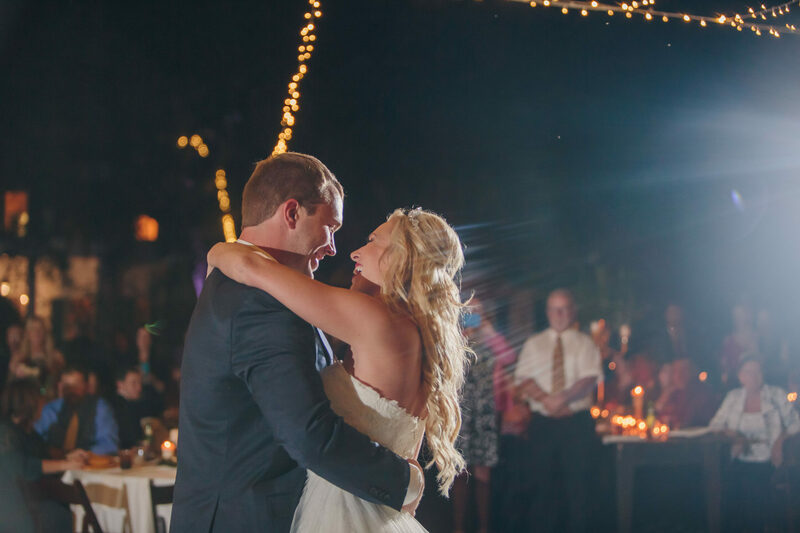 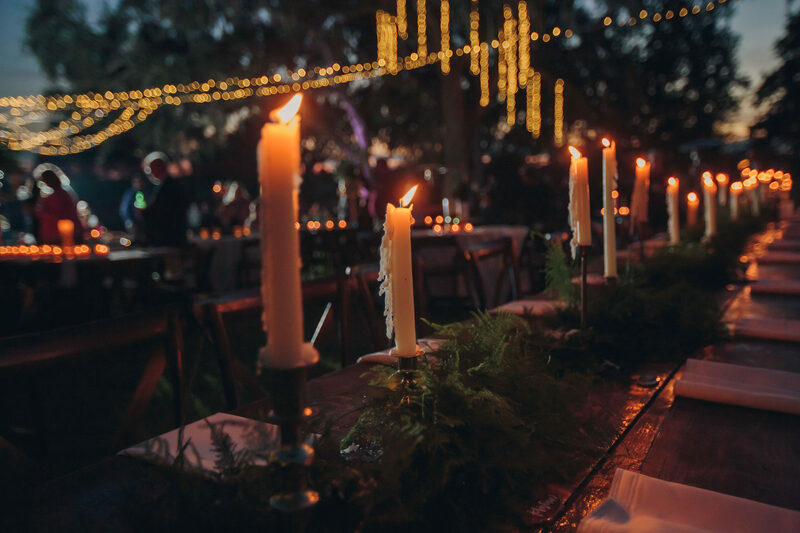 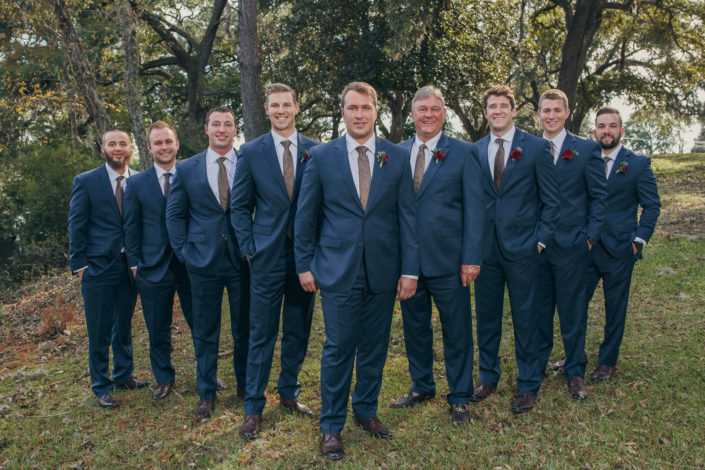 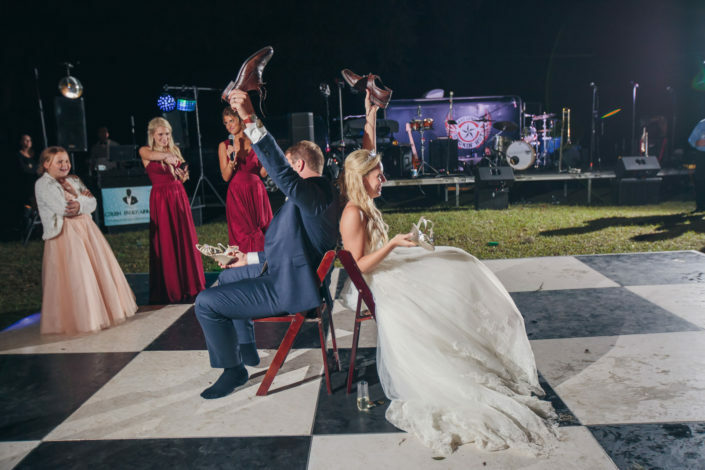 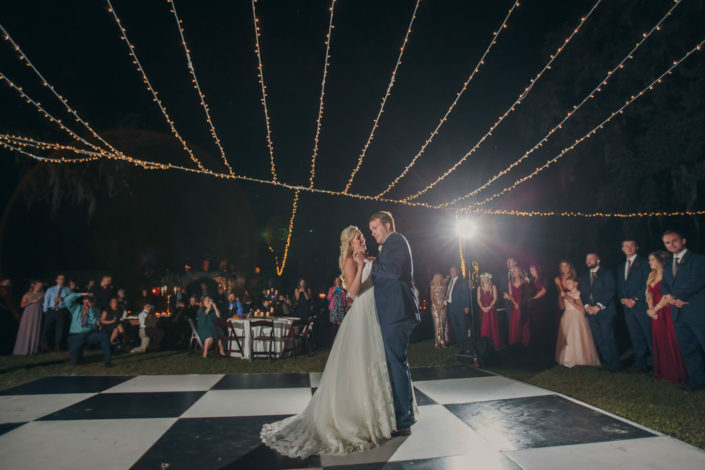 The newlyweds danced beneath the stars, surrounded by their closest friends and family. 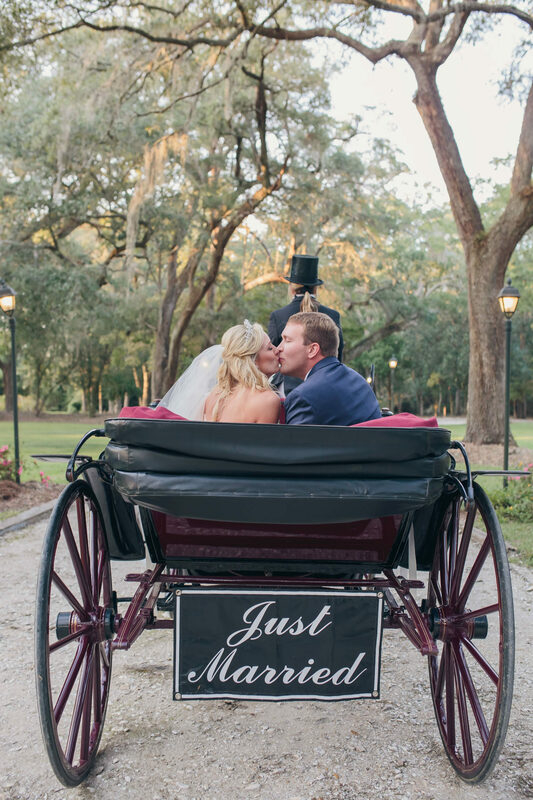 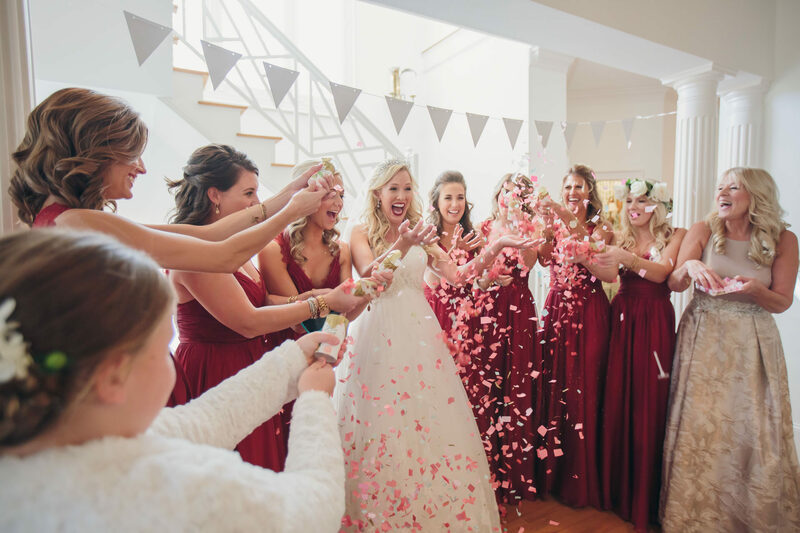 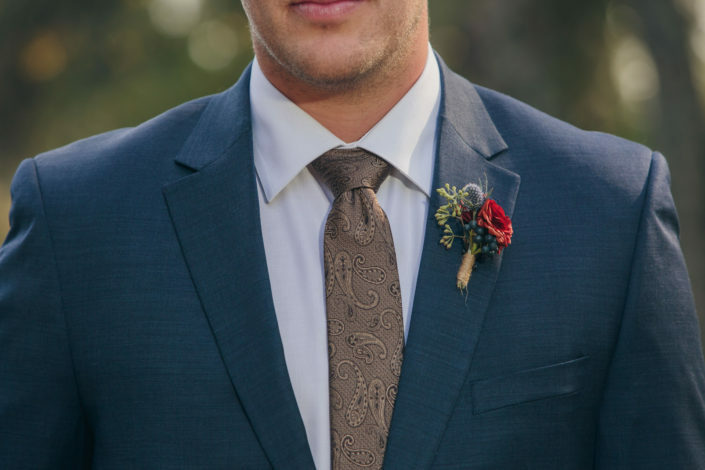 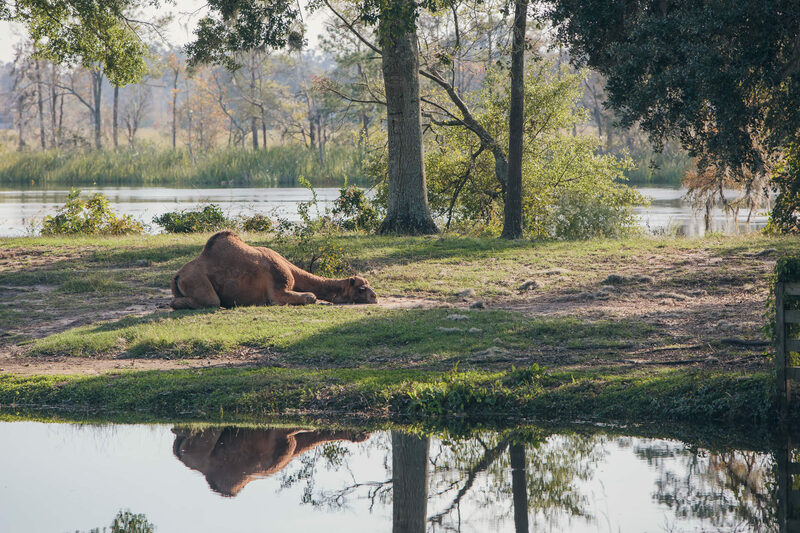 It was all around a magical day!